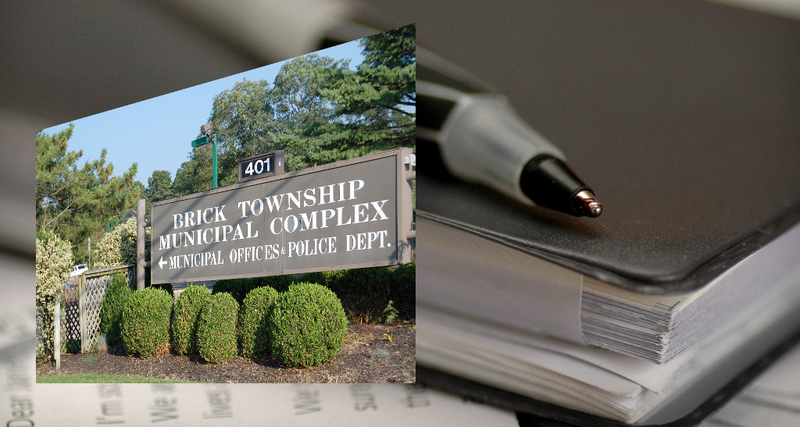 As a municipal government agency, Brick Township will not be directly affected by an increase to the state’s minimum wage signed by Gov. Phil Murphy (D-NJ) this week, but the measure may still prompt the township to raise its pay scale for its lowest-paid employees. Bergin said officials are considering revising the salaries for minimum wage jobs in the township going forward, though no ordinances or formal action has been proposed as of yet. Murphy signed into law a bill approved by the state legislature that phases in an increase of the state’s minimum wage to $15 by 2024. The township’s concerns echo those of seasonal businesses – which were partially exempt from the phase-in – whose owners have said they may find it difficult to attract employees who would be paid more elsewhere. Proponents of the minimum wage hike argue that the minimum wage should be a living wage, and is needed given the high cost of living in New Jersey. The current minimum wage in New Jersey is $8.85 per hour. Brick, fortunately, has time to consider market conditions in order to set a rate that will be fiscally responsible. “The state’s minimum wage increase is being phased in for full implementation ion 2024, so we have time to see if we indeed experience problems hiring,” Bergin said.